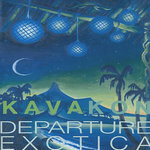 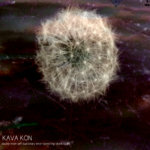 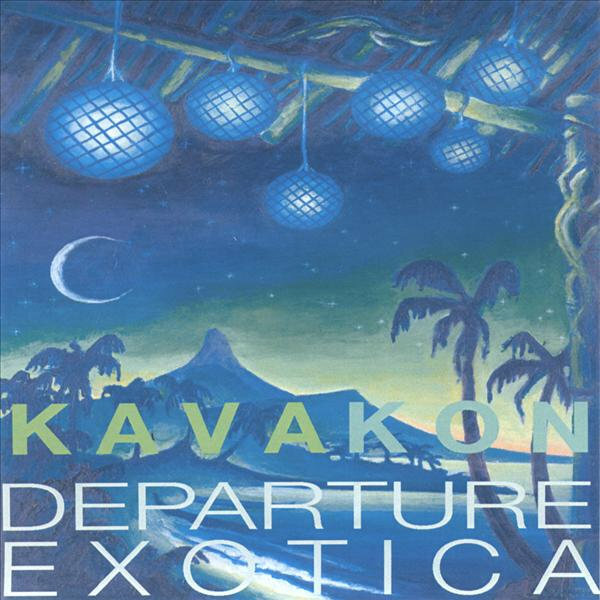 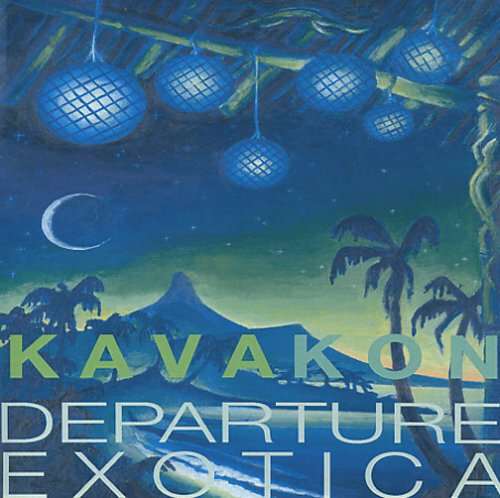 Departure Exotica on Compact Disc. 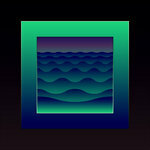 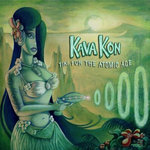 A blend of exotica, electronica, western, bossa nova, and lofi retro hollywood sounds. 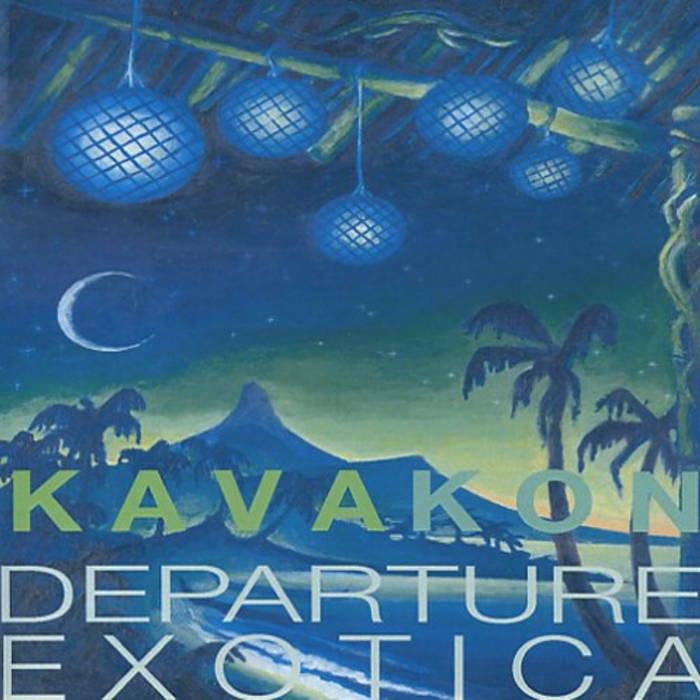 Includes unlimited streaming of Departure Exotica via the free Bandcamp app, plus high-quality download in MP3, FLAC and more. 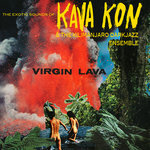 All music composed by Nels Truesdell & Bob Kress.